Read the latest news from Net Technical Solutions plus news and views from right across the industry. The Art of War has been quoted millions of times in business, and it’s still very relevant today. 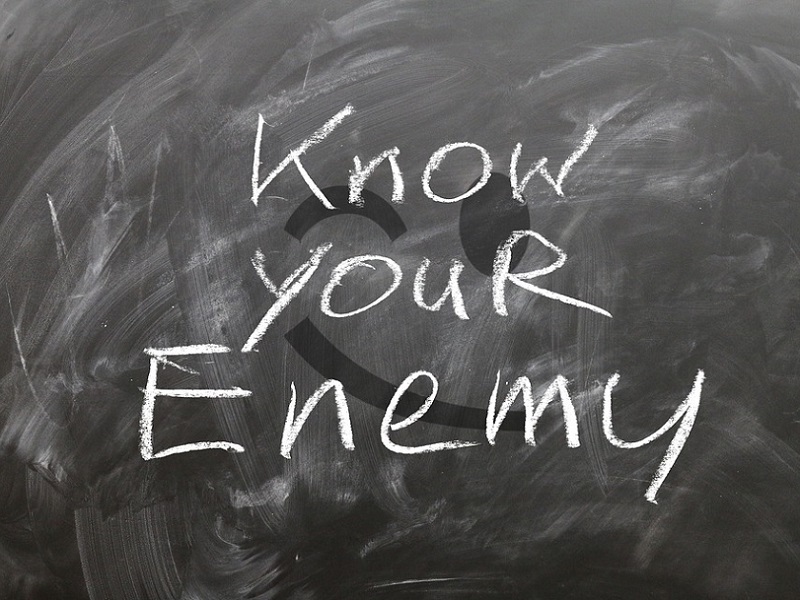 The idea of “know your enemy” is particularly helpful when it comes to cyber-crime, but you also need to understand your own business’s weaknesses to stay ahead. 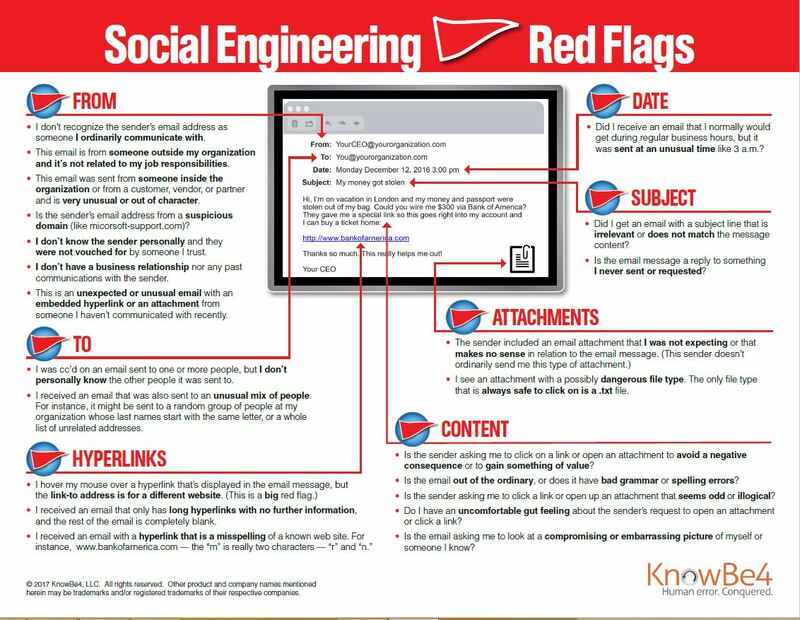 Email Red Flags - How to spot a dangerous email. Don’t click on that message! 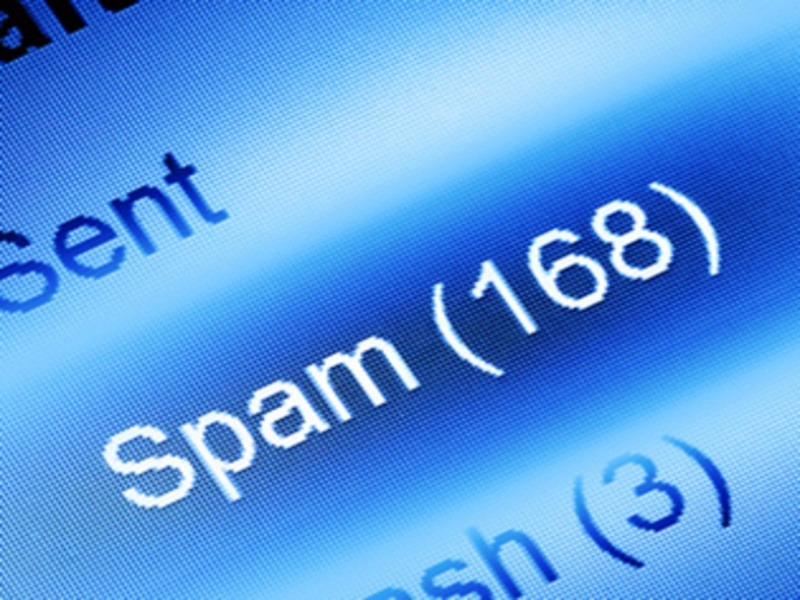 With phishing on the rise, how do you spot a potentially dangerous email and what are the red flags to look out for? 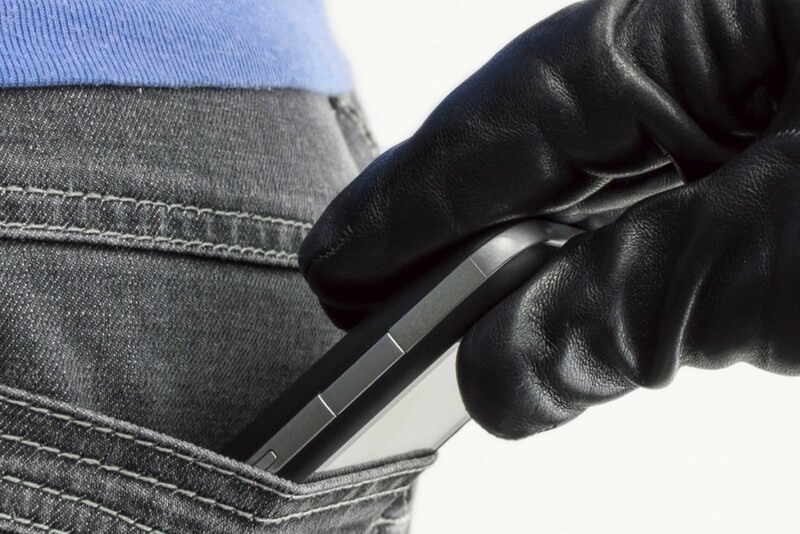 Could BYOD be putting your company data at risk? Staff bringing their own mobiles to work may be convenient but it can also put your company at risk. Watch our video and download our free brochure on how you can protect your data and staff at work. The use of email is now our primary tool for business communication. However, whilst it presents huge benefits, it can be harmful too. Is your Wi-Fi stuck in the dark ages? Multi-Factor Authentication - have your emails ever been compromised? Read our free, GDPR Cyber Security Guide. Your copy of this guide will be posted by first class post within one working day of receiving your order. Your privacy is our no.1 priority and your details will not be sold, given, traded or rented to anyone else. This quarter's IT Security update from our in-house cybersecurity expert, Jamie, looks at the more serious types of email scams currently being faced by businesses. Net Technical Solutions is proud to be sponsoring two local charity events this year as part of our continued commitment to supporting our local community. Our IT Support is rated 5/5 based on 11 ratings. 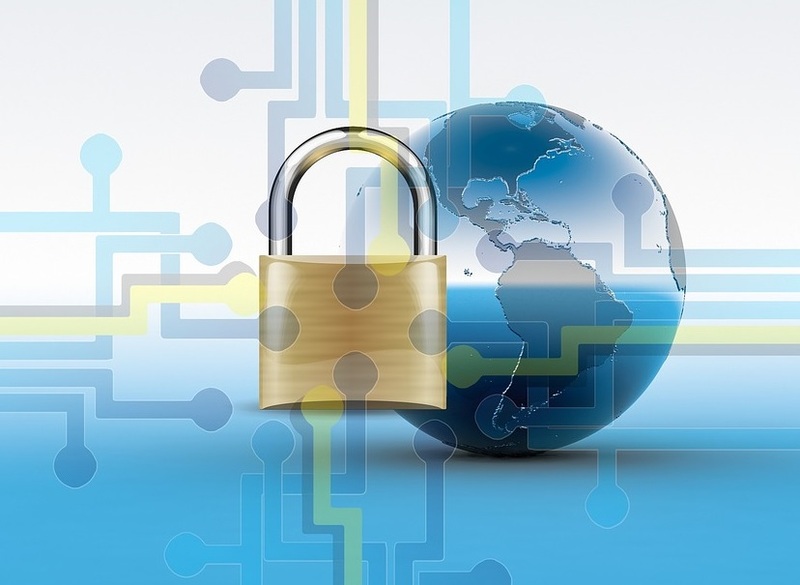 the choppy waters of Data Security.